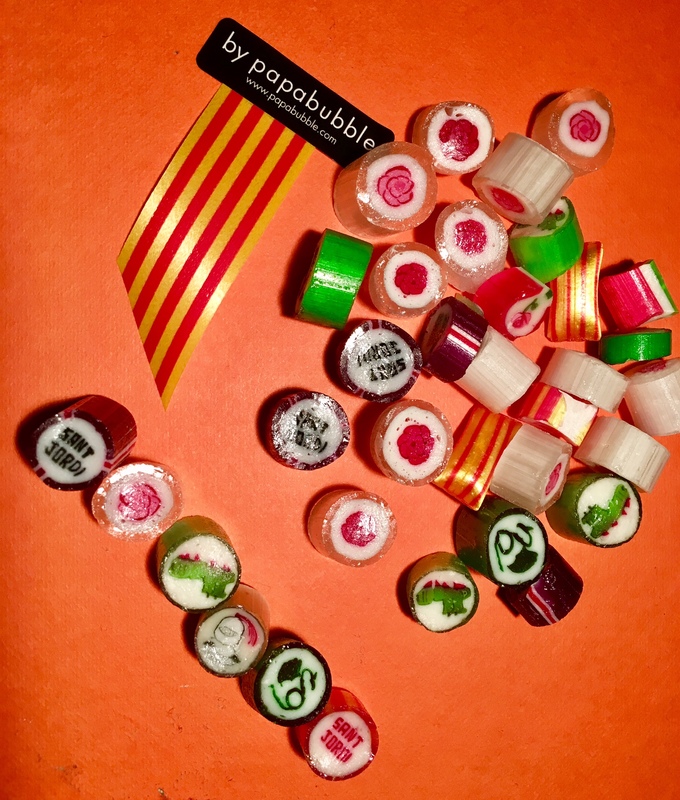 PAPABUBBLE | Sant Jordi, books, roses and love, all over Barcelona! 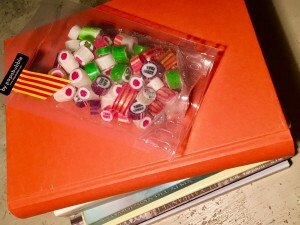 Sant Jordi, books, roses and love, all over Barcelona! 18 Apr Sant Jordi, books, roses and love, all over Barcelona! 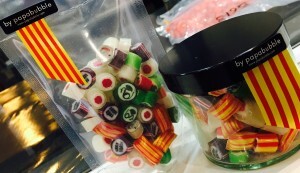 For Sant Jordi… Papabubble, Love and books at street! Sant Jordi (St. George) is the patron saint of Catalonia, whose feast is celebrated on April 23. This day is customary in Catalonia that men give a red rose to women, and women a book to men. To avoid his fierce attacks, he gave a young girl every day, which was chosen by a popular draw. Until one day, the slaughter weight fell on the princess, who was given to the beast. When he was about to be devoured, appeared Sant Jordi, a brave knight who fought against the dragon and won, stabbing his sword into the heart and rescuing a beautiful princess. Then, the blood that flowed Dragon Heart, was born a red rose. Hence the tradition of giving a red rose to women, the tradition of the book came later … some believe that the princess wrote a love poem to the knight. WELCOME TO SWEETEST JANT JORDI EVER!